Who is the Greater Chamber Connection? 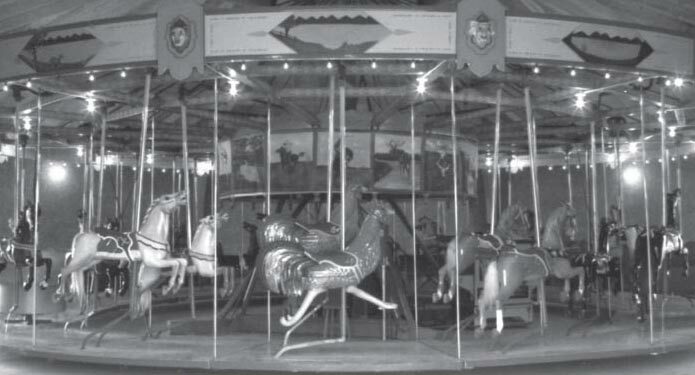 Story City’s carousel was built in 1913 and is one of only 100 wooden antique carousels still functioning today. Sunday – Wednesday: Noon- 6 P.M.
Thursday – Saturday: Noon – 8 P.M.
Saturdays and Sundays only: Noon – 6 P.M.
Get Involved! 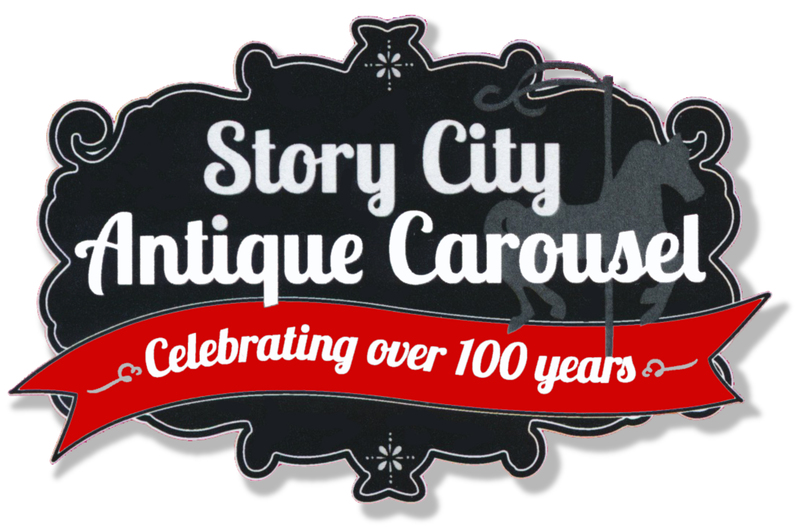 Volunteer at the Story City Antique Carousel! We need you! 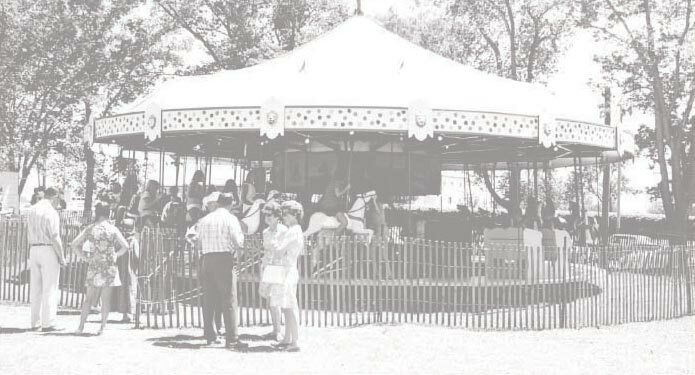 Become a volunteer at the carousel or at a local event!